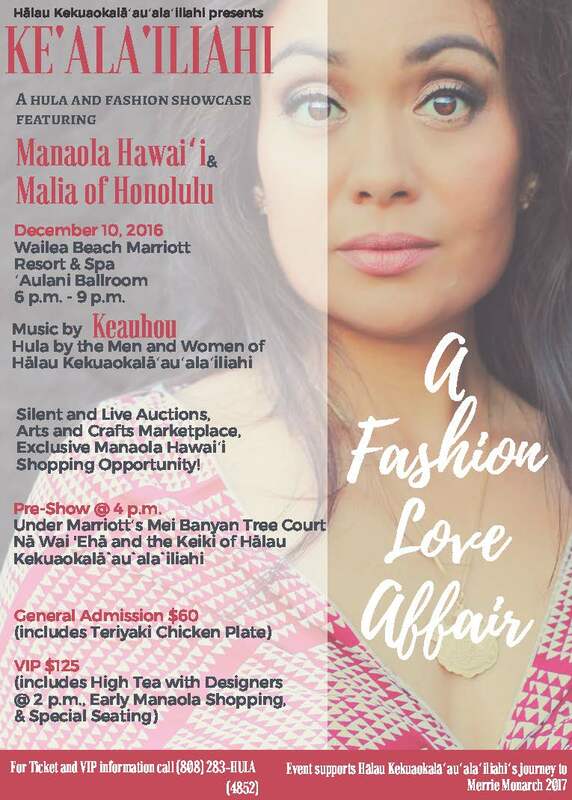 Hālau Kekuaokalā‘au‘ala‘iliahi presents a hula, mele, and fashion event titled Ke‘ala‘iliahi 2018 A Fashion Love Affair at the Maui Arts and Culture Center on Sunday, Nov. 18 at 3 p.m. 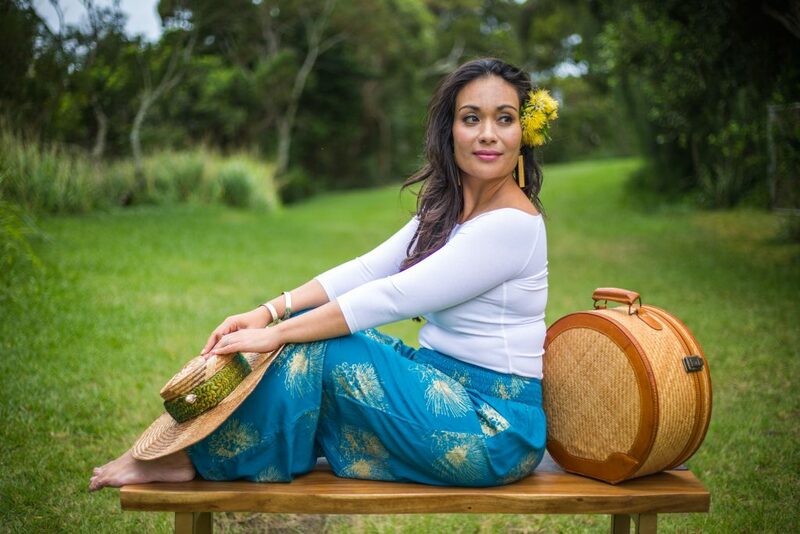 The Hula Hālau will incorporate the elements of hula, mele and fashion into a unique presentation in preparation for the 2019 Merrie Monarch Hula Festival. The hālau will also be honoring Hawaiian fashion designer and textile manufacturer Alfred Shaheen and contemporary Hawaiian fashion designer Kehau Nielson. Nā Hōkū Hanohano award-winning artists Lehua Kalima and Shawn Pimental will also perform at this event. Tickets are $36 (plus applicable fees) for general admission and can be purchased at the MACC Box Office during operating hours or online. 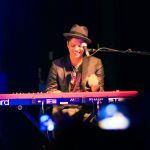 The MACC Box can also be reached at: (808) 242-SHOW. 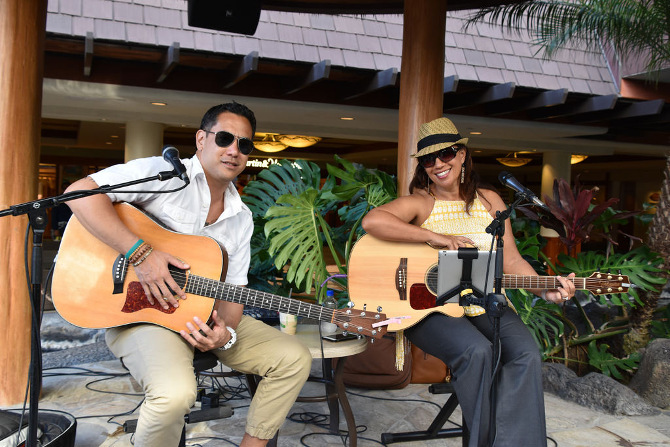 Preshow activities begin at 1 p.m. with a Hawaiian arts and craft marketplace, designer pop-up shop, silent auction, food, mele and hula.